Build your dream home with Steve Yoder Builders. 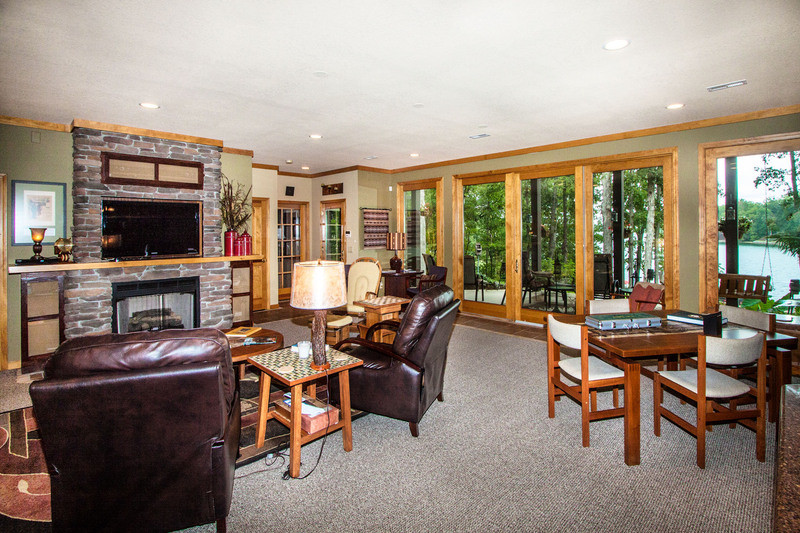 Update the look and feel of your home with a home remodeling project. We can help with any type of home maintenance. 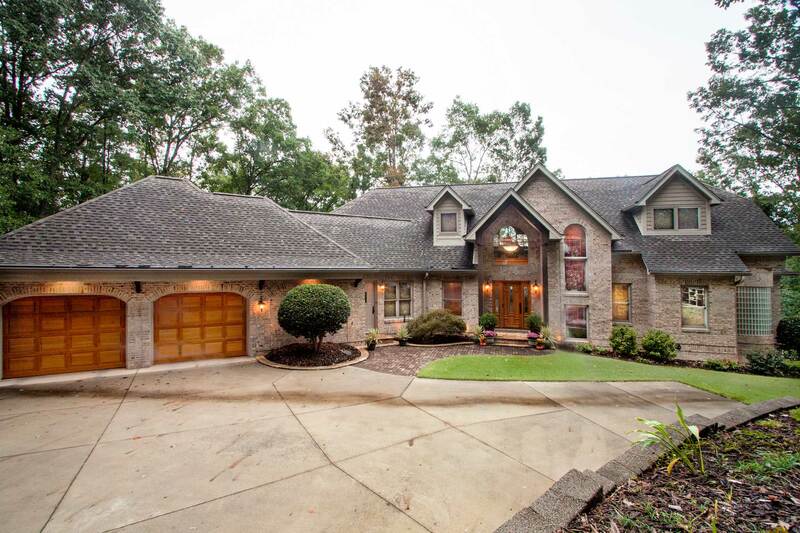 You have found one of the premier home builders in the Upstate of South Carolina. 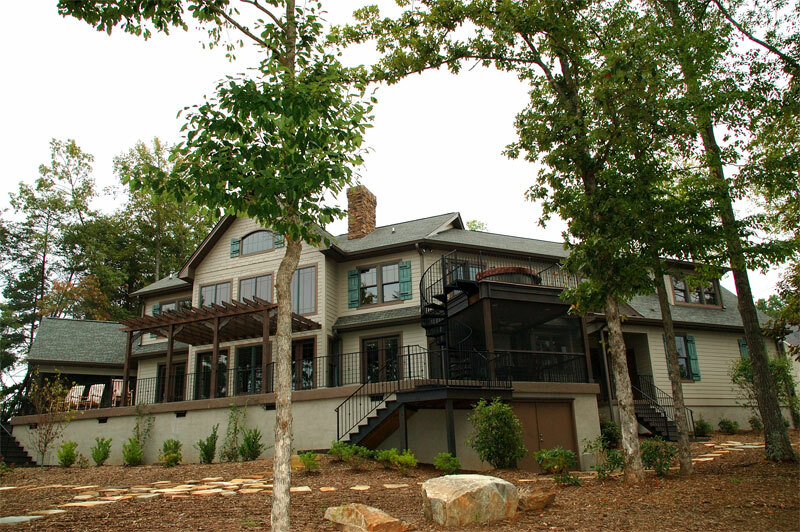 Custom Homes – Build your dream home with the help of Steve Yoder Builders, a trusted name in custom homes building in the Pickens & Oconee County areas. We can help you turn your home design plans into your ideal custom home, guiding you every step of the way. We not only strive to build unique custom homes, but also to create lasting relationships with each of our clients. 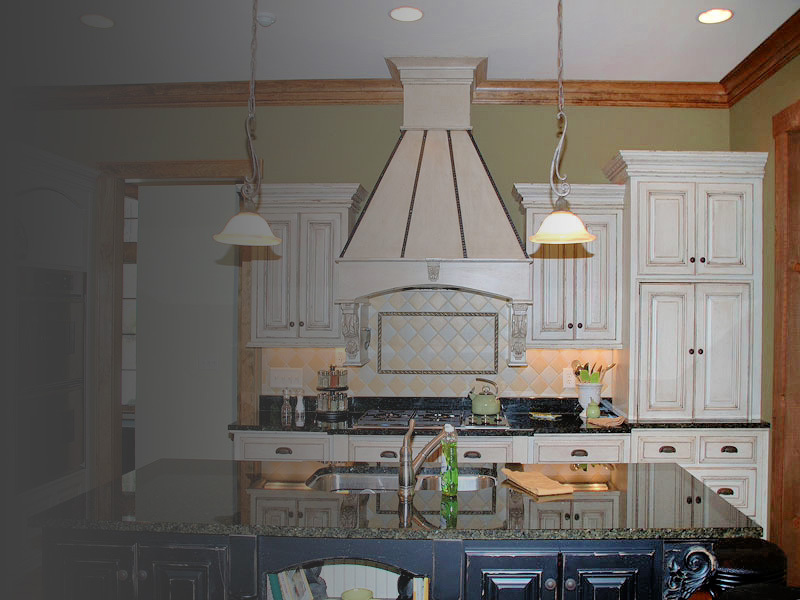 Home Remodeling & Additions – To completely change the look or feel of your home, let Arque Home help you plan your next home remodeling project. Whether you want to update your kitchen, finish your basement, or create a tranquil outdoor space, Arque Home can provide a custom plan and quote. We can also help with custom home additions or restorations.